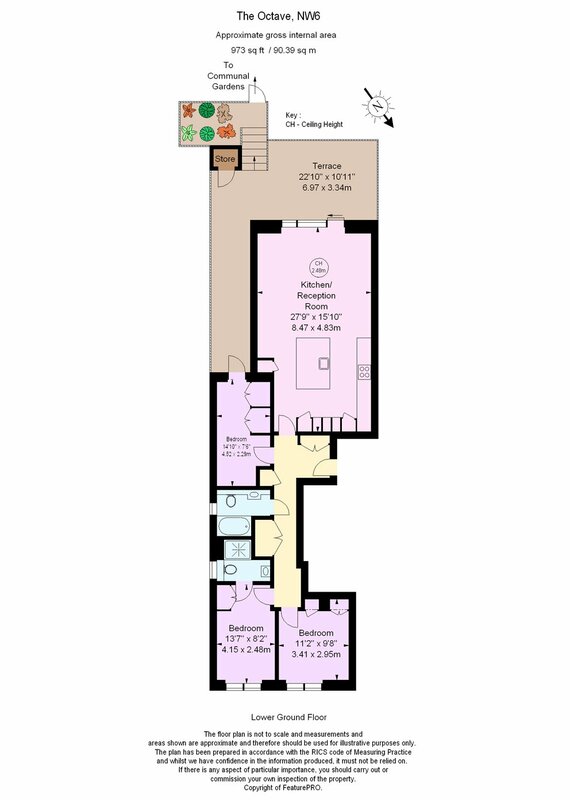 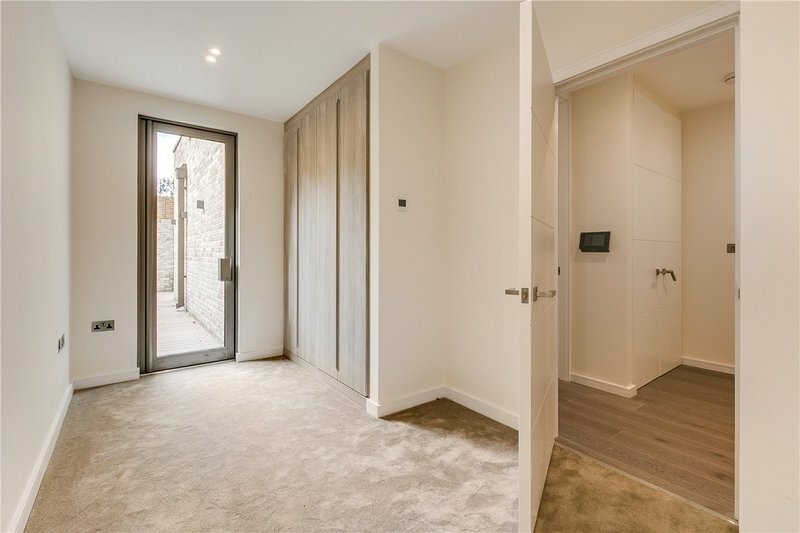 A 3 bedroom garden level lateral apartment (96 sq m/1,035 sq ft) benefitting from private terraces accessed via both the reception room and principal bedroom and secure off street parking for one car (available by separate negotiation). 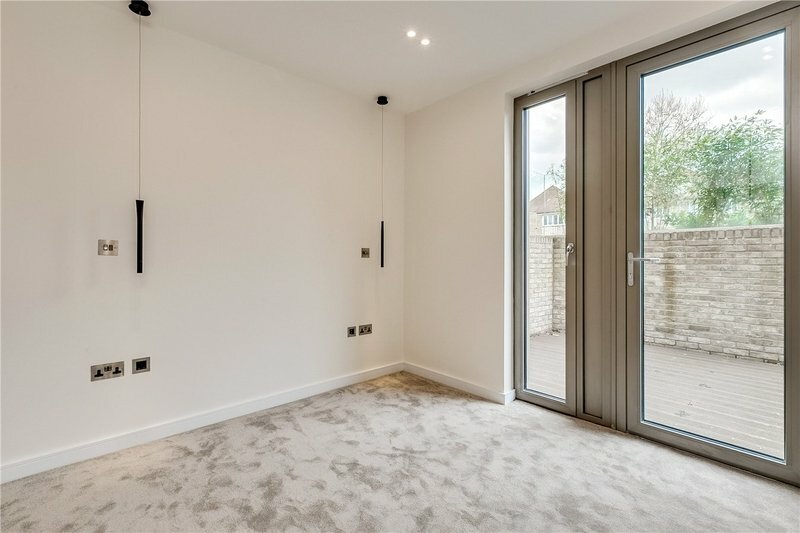 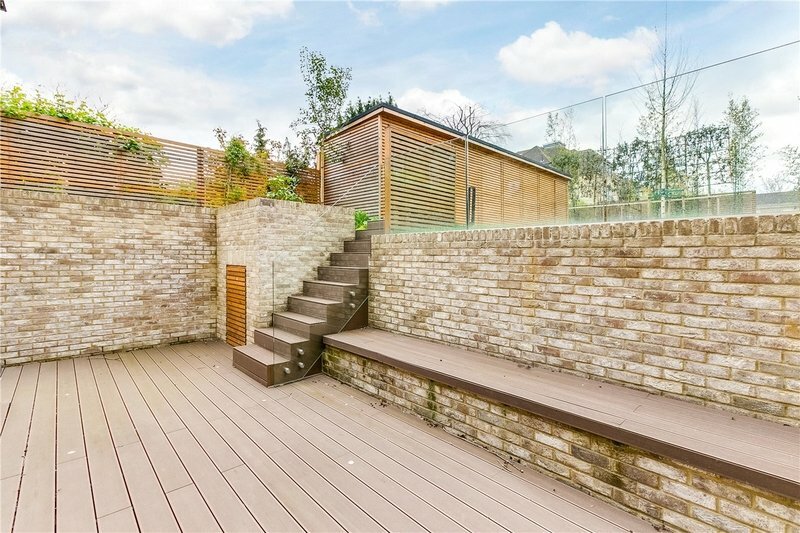 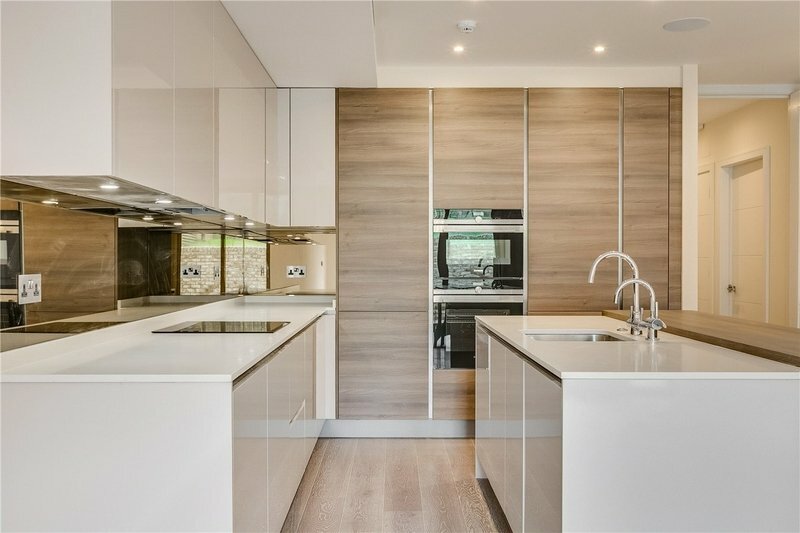 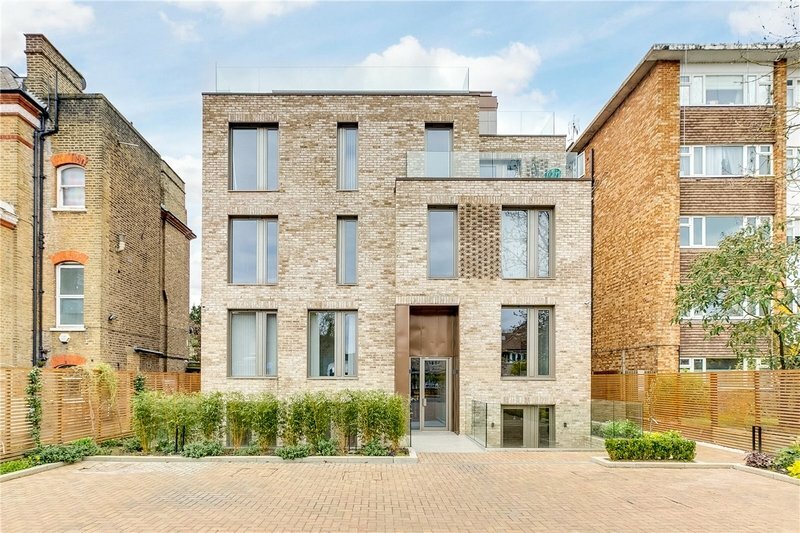 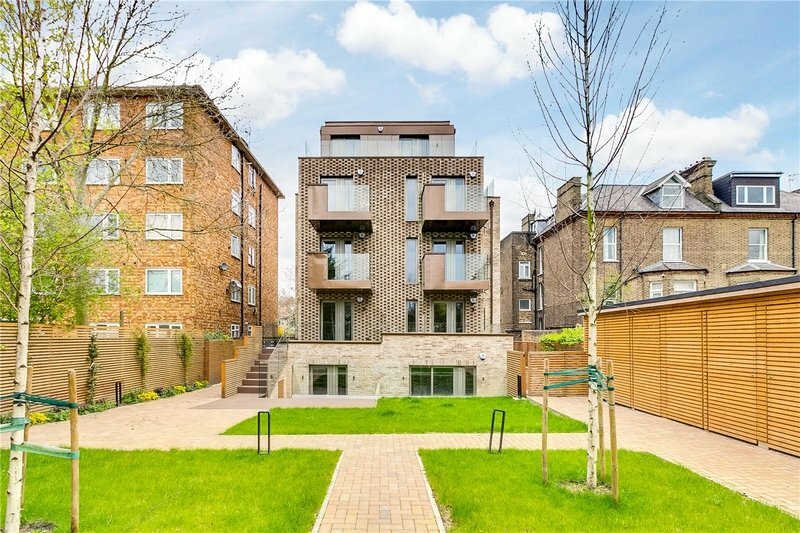 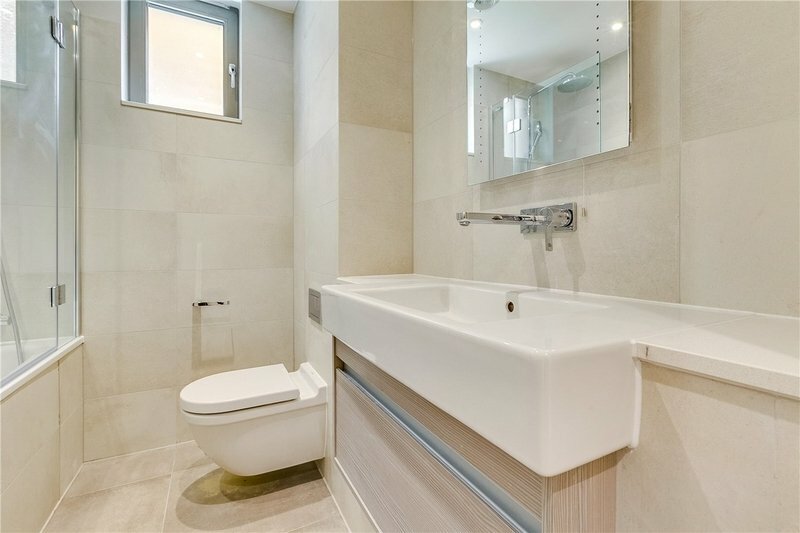 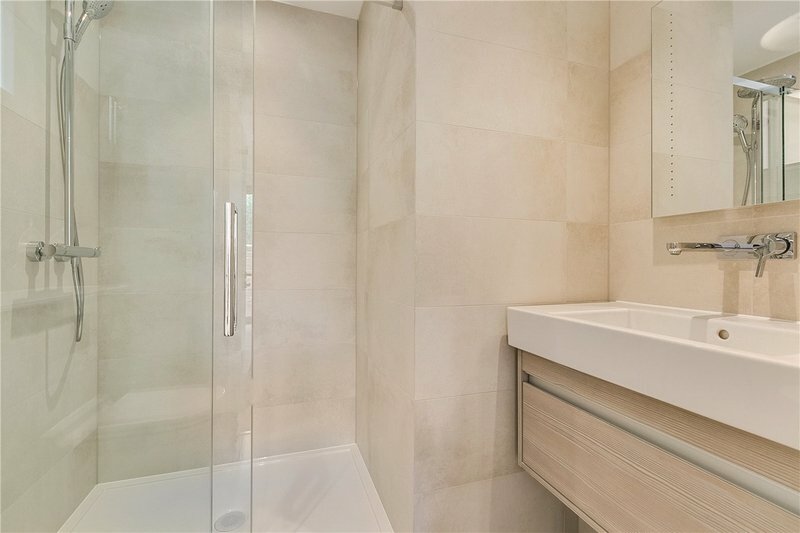 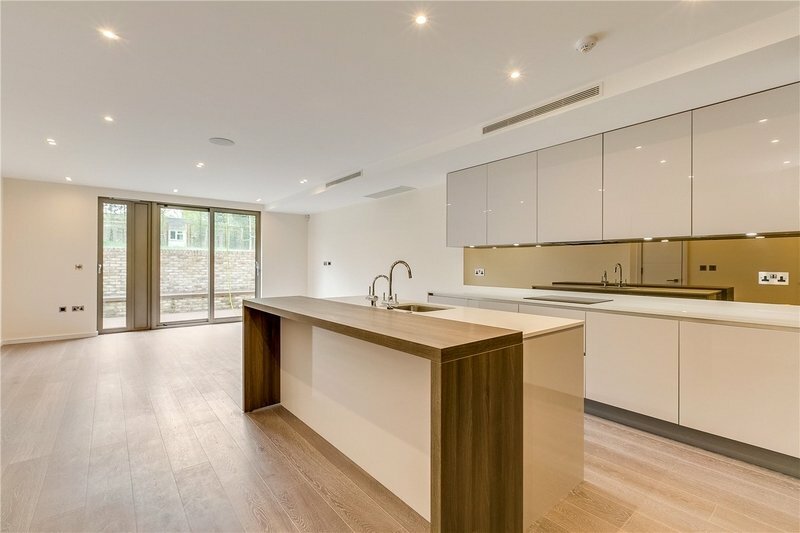 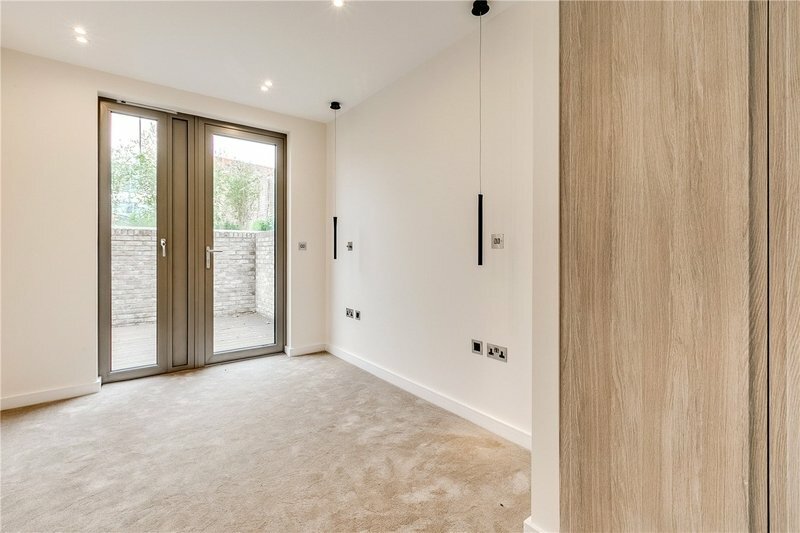 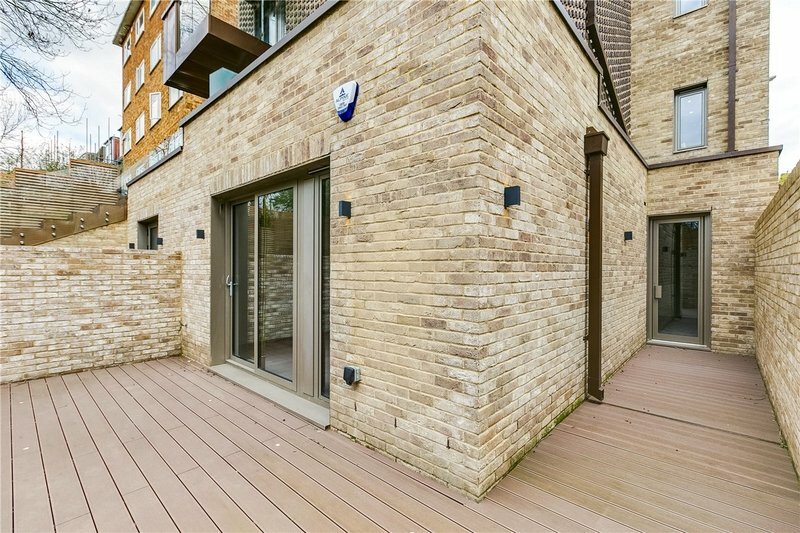 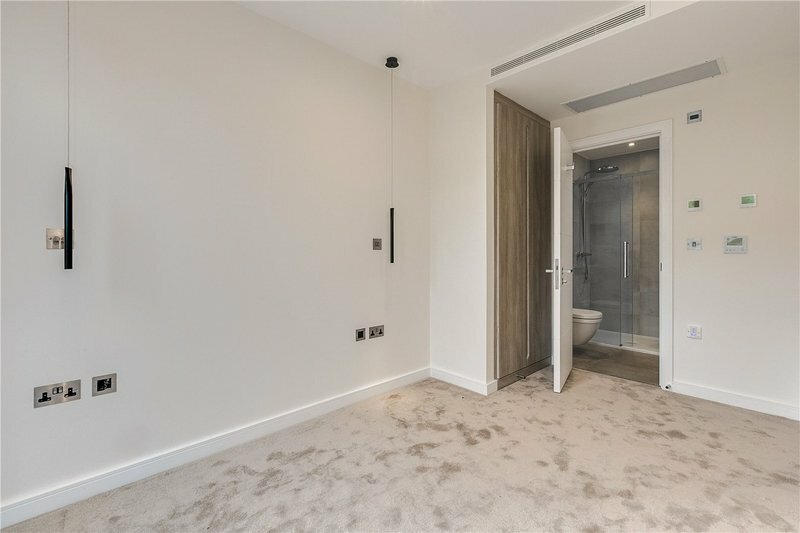 Set in a brand new developement, this is an exceptional opportunity to rent a stylish, contemporary apartment with private outside space, a residents only communal garden and secure off street parking (available by separate negotiation). 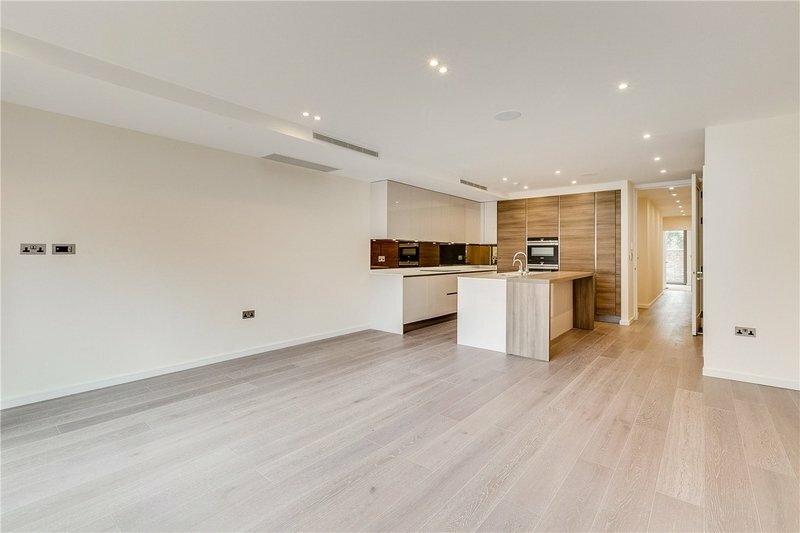 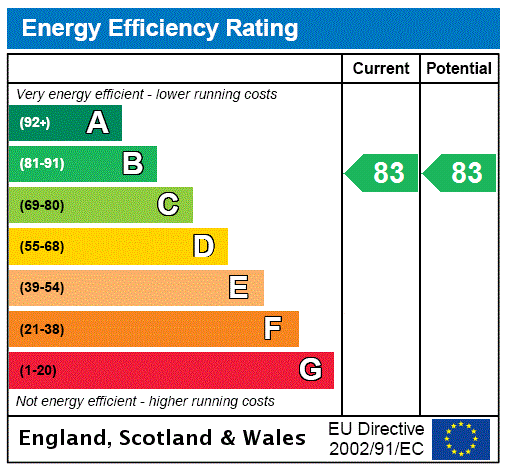 Benefits include underfloor heating throughout, Sonos sound systems, air conditioning to principal rooms and luxurious kitchens and bathrooms.